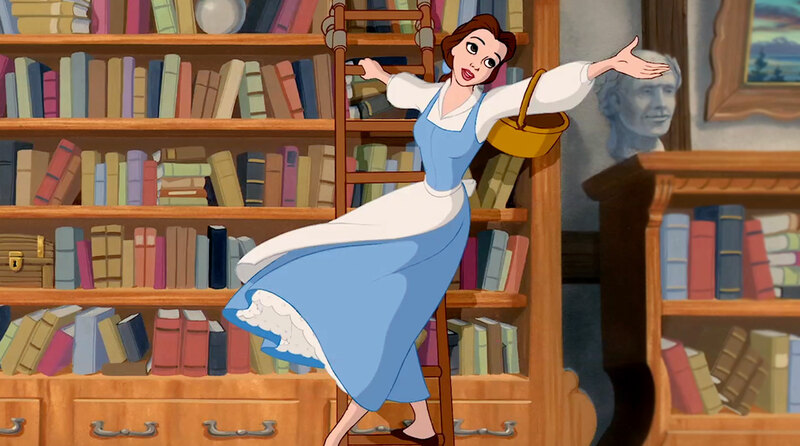 If I were a Disney Princess, I guess I’d be Belle. But if I had to be a princess, I’d rather be Leia. I bet she also liked to read. Other things I love: dogs, traveling, hockey, more dogs, eating, wine, working out, boy bands, working out to boy bands, has anyone seen any dogs around here?, pretending I know how to decorate my house, the color green, tacos, wearing socks to sleep, curly hair and the smell of dryer sheets. My favorite word is “deluge.” My least favorite word is “armpit.” Both are because the sound invokes meaning, only one is lovely and the other is gross. My favorite book is The Three Musketeers by Alexandre Dumas. It has the best meet-up ever written, and it happens three times in the first pages! Any and all movie and TV adaptations are also beloved. My favorite Disney movie is “Robin Hood.” I had a crush on that fox something serious when I was a wee lass. It’s no less weird now, but I know for a fact I was not the only one! All book, film and TV adaptions of the Robin Hood story are also beloved. I love the requisite mainstream-nerd things like Harry Potter (more specifically Ron & Hermione 4eva), Marvel movies, “Game of Thrones” and “Doctor Who.” I also adore some lesser known ones: like “Firely,” “Battlestar Gallactica”, The Hitchhiker’s Guide to the Galaxy series, The Sword of Truth series. I read a lot. Not just YA, but I think YA has some of the freshest, coolest voices in fiction writing today. I love the marketable power of YA, where everything gets snapped up for fanfic and movies and TV shows (even if so few come out right.) There’s something about being in that story on your own, before anyone else’s ideas and set design, letting a custom-made world unfold in your mind.